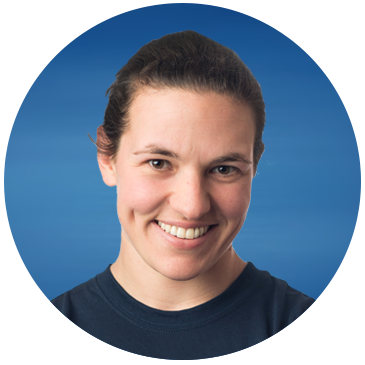 Emily Jones is an Associate Scientist who works primarily in the Fisheries Science and Emerging Technologies Program as well as the Marine Stress and Ocean Health and Fisheries and Aquaculture Solutions programs. 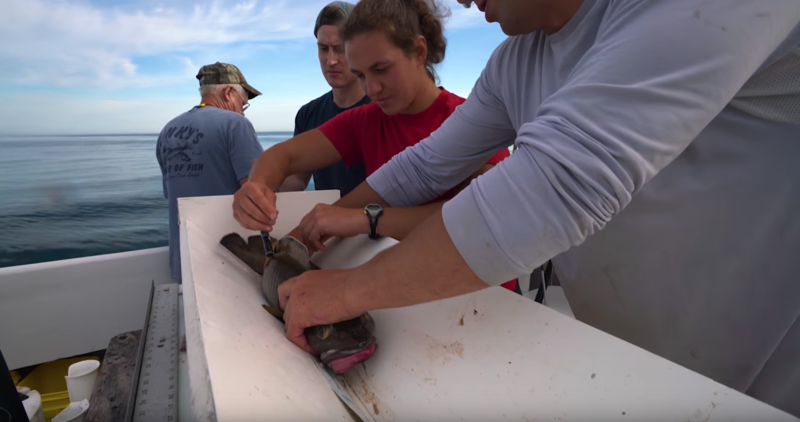 Emily began working at the New England Aquarium in 2011 as a Research Intern while completing her Master’s Degree in Marine Biology at Northeastern University. Her work largely focuses on answering fisheries-related questions in order to aid the sustainable management of species of conservation and/or management importance. Emily also serves as the coordinator for the Aquarium’s Institutional Animal Care and Use Committee.